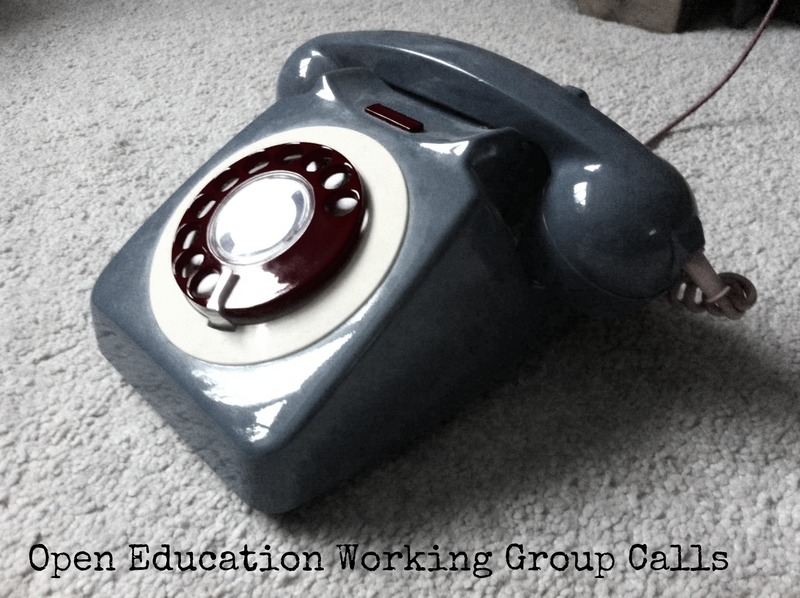 It seems Open Education in Asia posts are like buses…you wait ages for one and then two come at once! After our Eastern Asian post from Japan we’re very pleased to be publishing a post from South East Asia: the Republic of the Philippines. Mary Rose Erika Barja is currently taking her Master of Science in Information Technology degree under the Center for ICT for Development in De La Salle University-Manila, and is now working on her thesis proposal. She is exploring the incorporation of Open Data in education as a possible research track. 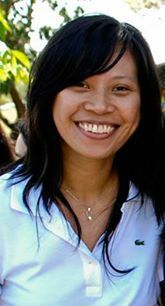 Aside from graduate studies, Ms. Barja is the Education Technical Lead for the Ayala Foundation, Inc., under one of the foundation’s pillars that advocates interventions to public basic education, and thus aims to make significant contributions to the quality of teaching and learning in the Philippines. As a society, Filipino people have a profound consideration and value for education. Education is regarded as the strong equalizer of opportunities, a key to pass over the burden of indigence and place oneself in a more sustainable economic status. These are some of the points that drive the Philippine government to value education and put much effort in the education sector. In the Philippine political, economic and cultural set-up, there are children that are factored out from access to basic education. These are children living in conflict-afflicted or very remote communities, children belonging in cultural minorities, child laborers, unemployed or low-earner family, and the disabled. There are also Out-Of-School Youths (OSY) and adult elementary and secondary drop-outs. These cases clearly not just prohibit the execution of every Filipinos right to education but also restrict them from having a dignified and sustainable standard of living and from practicing their political and cultural rights. To provide free access and opportunities to Filipino citizens who cannot afford the conventional way of basic education, the Department of Education (DepEd), implemented an open education program called Alternative Learning System (ALS). From a study conducted by UNICEF in 2001, there is an estimate of 246, 000 street children in the Philippines. All are living in poverty, are hardly educated and are holding out through begging, selling small items like cigarettes, flowers and newspapers, garbage scavenging, shining shoes, etc. The Bureau of Alternative Learning System instituted then an informal education for these street and working children. The program designs fitting learning packages that addresses the different areas of human development and uses an active learning approach in reference with the skills drawn from day-to-day activities in a community. References that are used to emerge with the program designs come from open sources. To increase access to education especially to Filipino citizens living in very remote areas, another alternative mode of delivery is radio broadcasting. RBI program is a variety of distance learning that brings education to where the learners are. Community members, both youth and adults are the target learners. RBI lessons are aired on a set timeslot by ALS coordinators either in a local radio station or a makeshift radio station while learners at home listen through radio sets. Feedbacks about the lessons are received by means of SMS, phone calls or face-to-face contact with learners. Basic Literacy Program is a community-based education done in the aim of suppressing illiteracy in the group of OSY and adults by teaching them to read, write and do problem solving. There is also an ALS Accreditation and Equivalency (ALS A&E) Program that recognizes academic proficiency among out-of-school individuals and over-aged learners, and is a substitute to getting a diploma equivalent to graduates of formal school system. 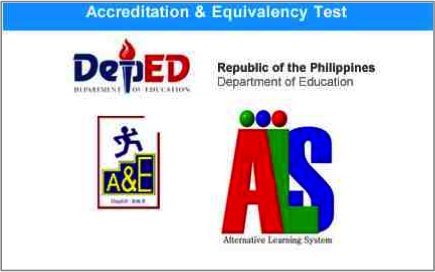 The ALS A&E test is available for completion of primary and secondary level and in preparation for the test, a learning program is stipulated to aspiring takers. Another kind of open education in the Philippines is home schooling, which is an alternative approach to learning done by DepEd and is employed as a response to some perennial problems in education delivery including teacher shortage and overcrowded classrooms. DepEd had designed lesson modules aligned with the curriculum used in regular classroom lessons. In home schooling the parents are held responsible for the educational experiences and understanding of their children. DepEd’s homeschool students are met by their teachers on Saturdays and receive the same diploma as the formal education students when they graduate. a Catholic home study program offered by Colegio de San Juan de Letran and Angelicum College. 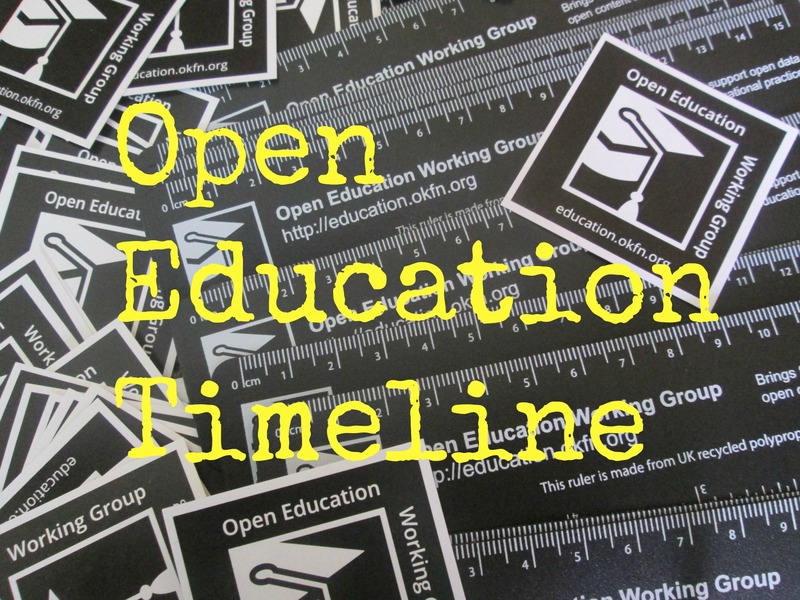 Open education is similarly presented by making educational materials publicly available and accessible online, without charge. 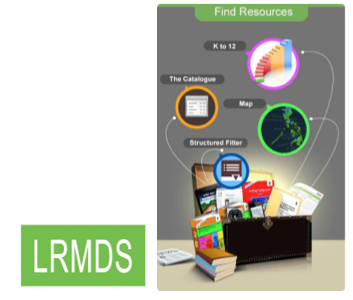 One example is the Learning Resource Management and Development System (LRMDS) of DepEd that provides free digital learning resources for teachers, students and the general public. In the Philippines, opportunities to provide variety of learners with relevant and feasible means of learning, equal opportunities to access education even in deeply remote areas and a chance to promote and acquire literacy can get across through open education. This means exploring and utilizing sorts of applicable and sustainable means to reach learners, that is through alternative learning channels and ICT. I don’t know those school are offering a true “open education”. What I know is that they are still asking for enrollment fees for the non-smart students. Can you please clarify what this open education in real situation? From what I learned in open source, open knowledge, and the likes they are open to any kind of people smart ones and the non smart people. My apologies for a very late revert on your question. I actually would need to ask you first which one from all the institutions mentioned above are you referring to exactly? As each has different context manifestation of Open Education. By definition, Open Education is using the qualifier “Open” which refers to eradication of factors that prohibit and restrict a learner from getting an equal and quality education. 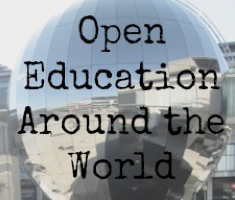 Open Education in the Philippines is translated into various forms, such as home schooling, alternative learning system, Open University and open access to educational resources. Open Universities are great help especially for us OFW’s who wish to have a degree/certificate once our contracts expires. Its a great fallback since our job abroad doesn’t guarantee us for long term. I tried enrolling at CLSU Open University for Certificate in Teaching when I went back for vacation last Month. However, they require school observation which definitely makes it hard for me to find school here and ask permission if I can sit on their classroom for some time and observe. Moreover, school days is the same with my working days. Thus, I wasn’t able to enroll. Is there any open universities you know based on your studies that offers certificate in teaching which allows us to finish the course without any school teaching observation requirement. Thank you in advance and Have a great day! Try the New Era University. It is complete online course. yes, i recommend new era university. because among others only era u does not require practicum or some classroom observation. I am currently doing my undergraduate thesis about adult learners who returned to school after stopping for quite some time. I would just like to ask whether you know any more researches about the adult learners conducted here in the Philippines? I have a son who is actually intellectually and academically challenged. He wants to get an undergraduate degree. I was thinking of alternative modes of learning for him. Unfortunately, most of the Open Universities are offering graduate courses. If ever they are offering undergraduate course, applicants should have taken already college courses or have been working. Are there any OU’s who can cater to people like him? Good day to all of you! I really appreciate this kind of help with regards to education. Do you offer Alternative Learning System for toddlers?